It's Bonifacio Day, November 30, 2016. Hello everyone! 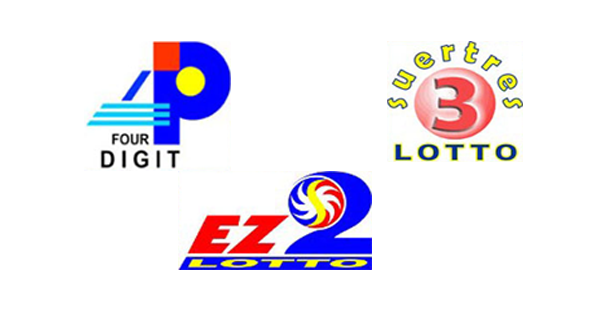 Check out the PCSO lottery results, the 4Digit, EZ2 and Suertres winning numbers.